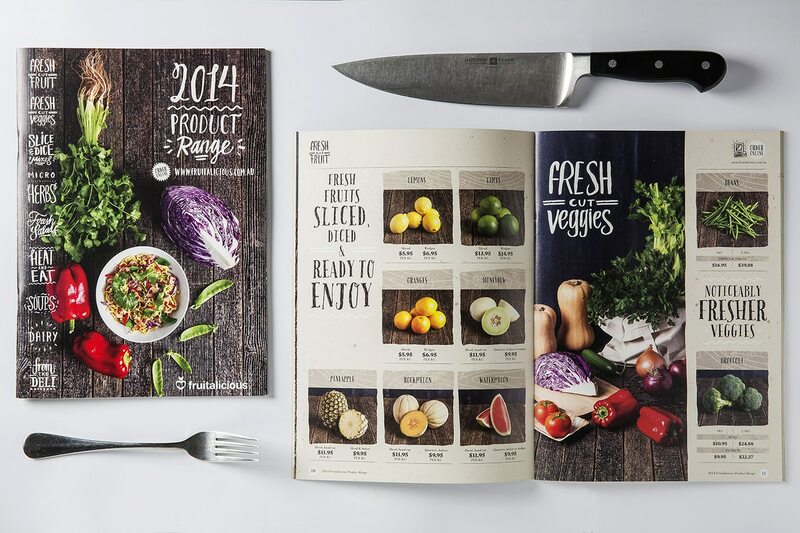 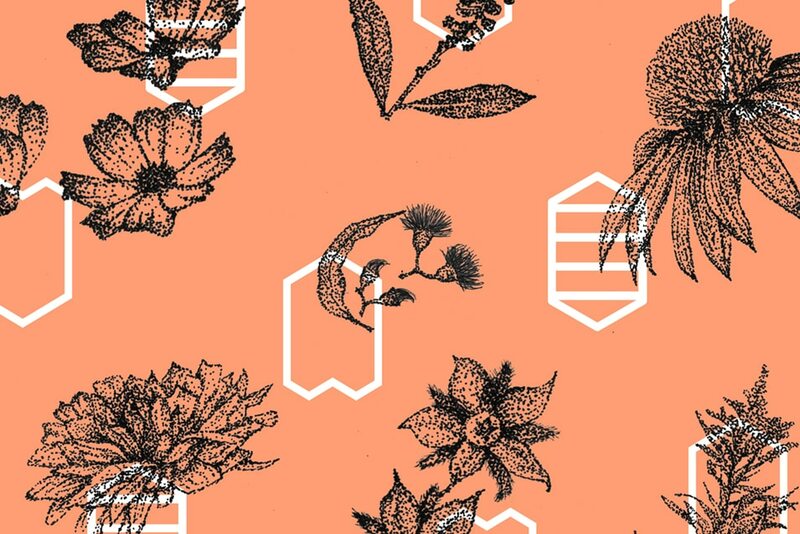 After discovering our catalogue design for Fruitalicious online, the marketing team at Panama Organics invited us to design their wholesale product catalogue. 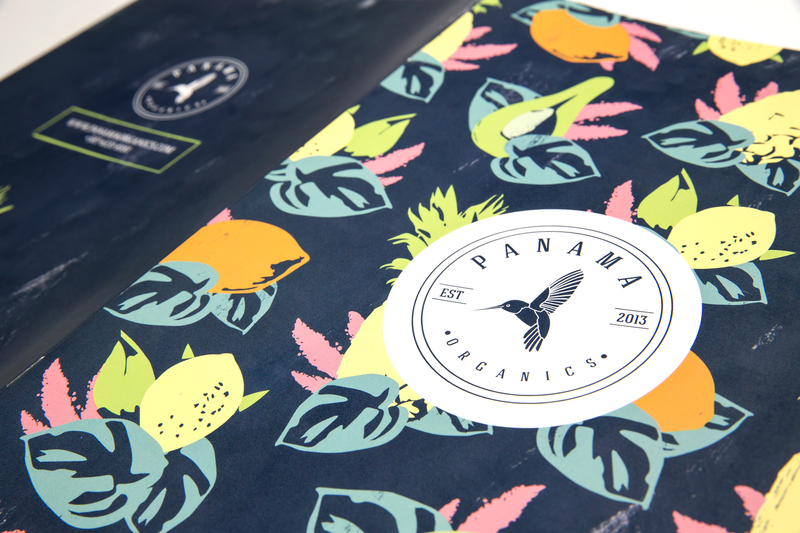 Our brief was to give Panama Organics—a similar type of business to Fruitalicious, but a much larger, international wholesaler of tropical fruits from Panama and the surrounding Central American countries—a catalogue with a unique look and feel, whilst reinventing the fresh, hand-crafted quality we’d created for Fruitalicious. 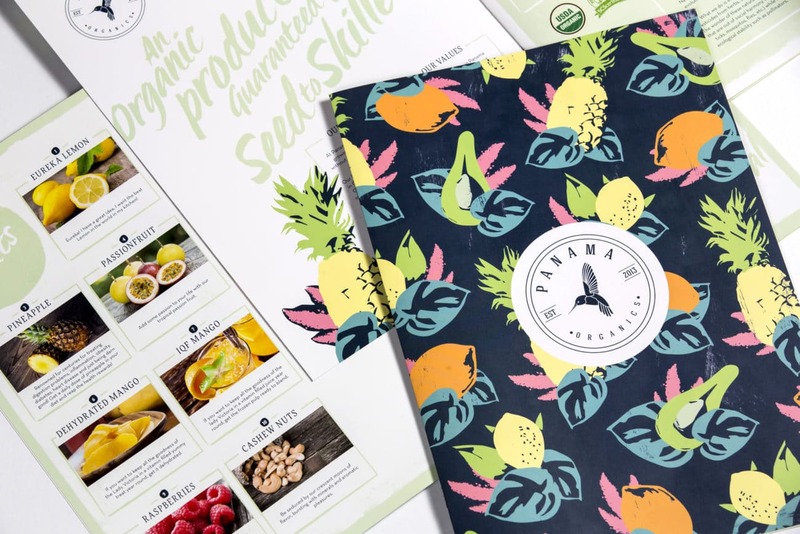 We commenced this project by designing a series of simplified tropical fruit studies using a palette of soft pastel colours which hinted at the tropical climate required for growing fresh, organic fruits. 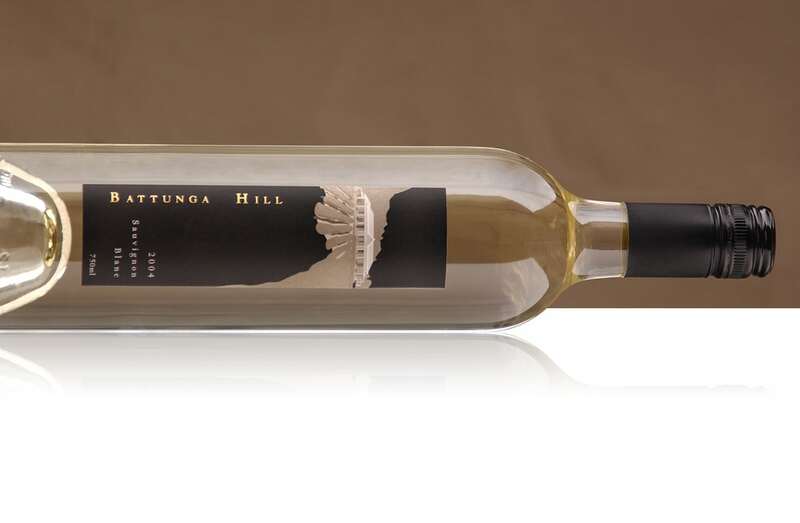 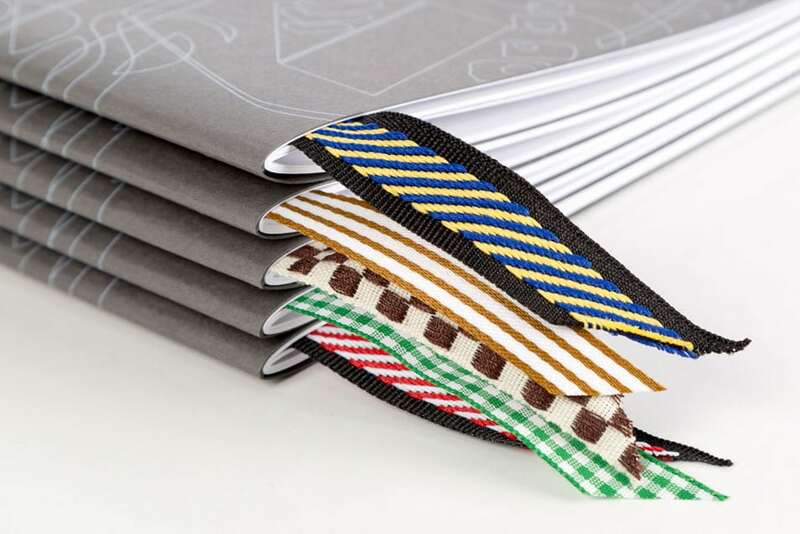 Despite the large gap—both in distance and climate—between our studio and the client’s business, we were able to source quality photographic images of the products in their range. 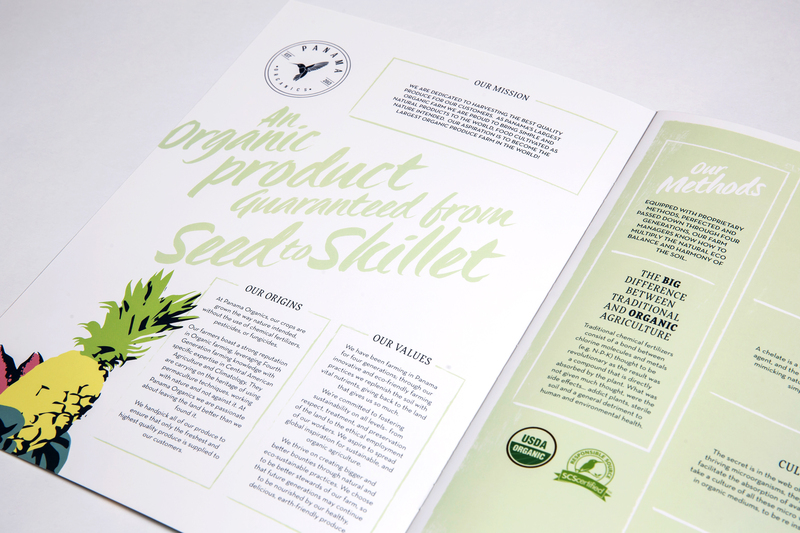 We also had the added complexity of working with an identity system we did not originally design. 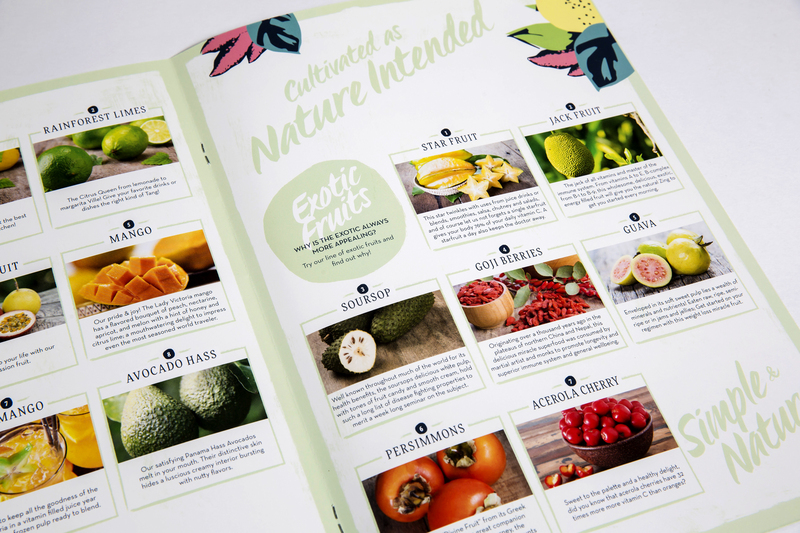 The end results is a striking visual portfolio of vibrant fresh produce, complemented by a visually interesting and appropriate graphic system which supports the client’s vision for becoming a leading global supplier of organic, tropical fruit.